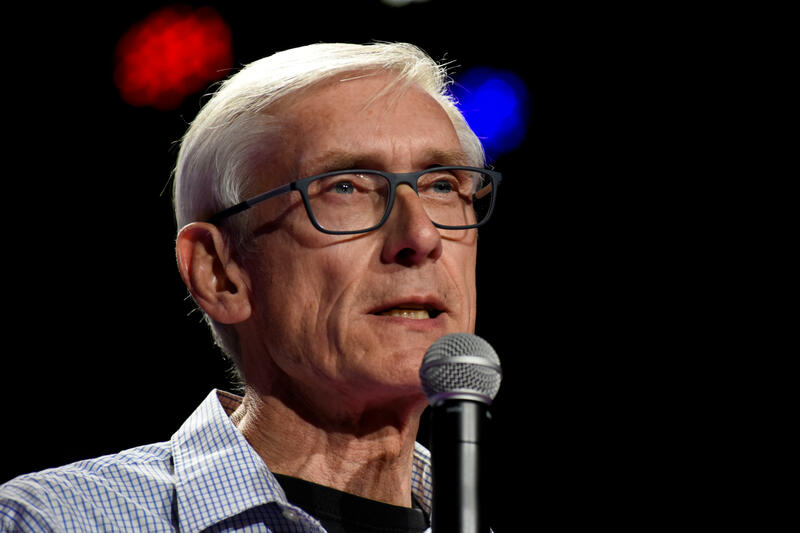 The incoming Democratic governor of Wisconsin said he plans to make a personal appeal to his defeated rival, Gov. Scott Walker, to veto far-reaching GOP legislation that would strip the new administration of some powers. If that doesn't work, he might sue. The early morning votes were the height of a rare lame-duck legislative session. Walker has signaled his support for the bills. He has 10 days to sign the package after it's delivered to his office. The Wisconsin passed in a session marked by stops and starts as GOP leaders tried to muster enough votes in the Senate. That chamber ultimately approved the package 17-16, with just one Republican voting against it, around sunrise. The Assembly approved it on a 56-27 vote about two hours later, with a single Republican defecting.